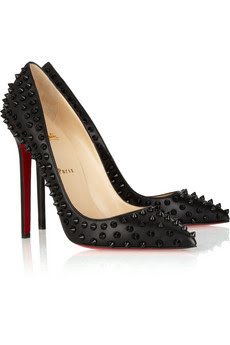 Christian Louboutin 120 Pigalle spiked pumps retailed for $1095 at Net-A-Porter but are no longer available. Alloy has a great look 4 less of the Louboutin pumps, retailing for a lower $54.90. Click on the image below for more information or to purchase.